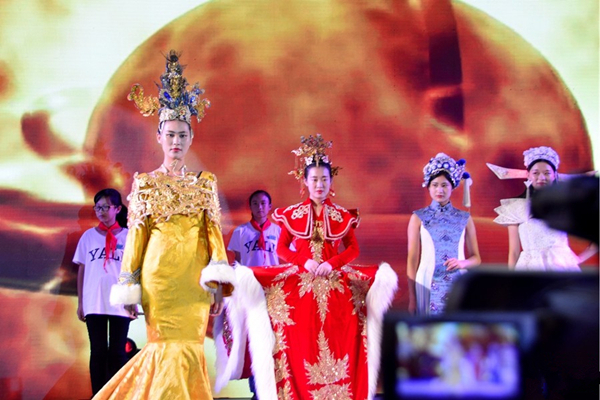 A fashion show of traditional costumes. 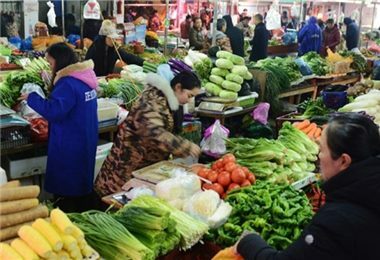 Master Shi Peng and Ms. Cao Qin chant in local dialect. 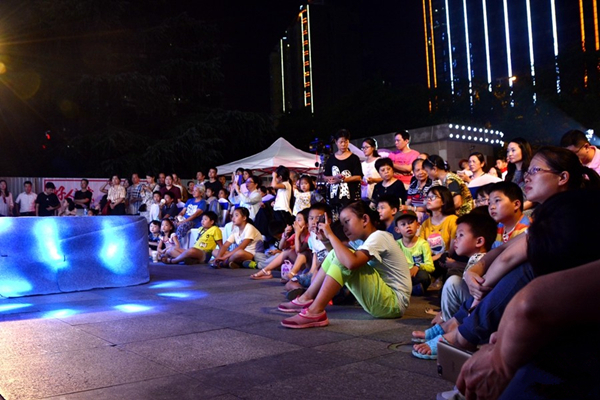 Numerous audiences are attracted by the performances. 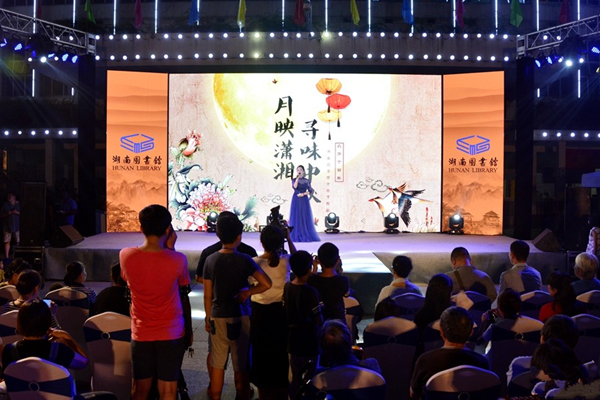 On the evening of Sept. 30, a Mid-Autumn Festival cultural gala was staged at Hunan Library. It was themed traditional culture and patriotism. 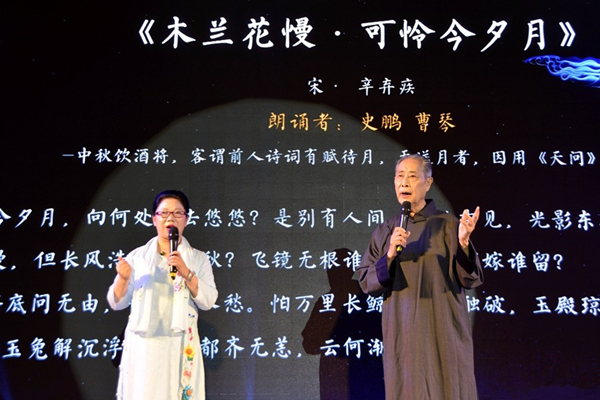 More than 200 readers enjoyed a wonderful night with Hunan characteristics. 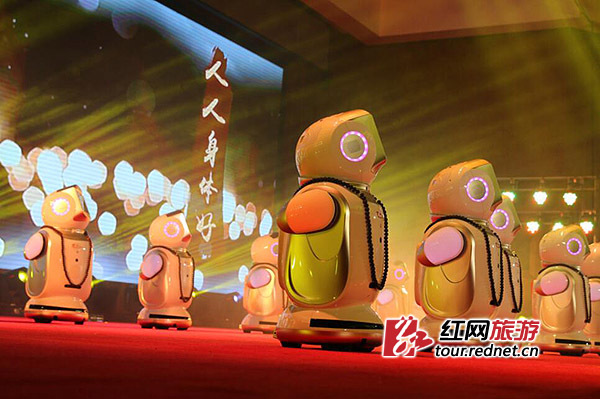 The event was organized by Hunan Library. 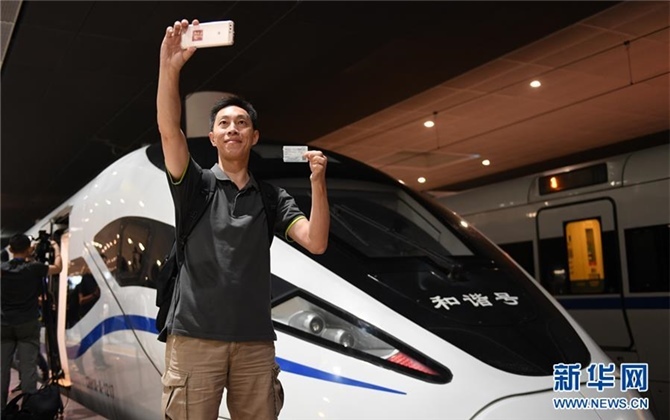 Themed with "Mid-Autumn Festival in Xiaoxiang (Hunan)", it consisted of several parts, such as "Millennium Tongguan Kiln", "Fashion Show in Moonlight", "Chanting for the Moon", "Splendid Xiaoxiang", and "Happy Reunion".